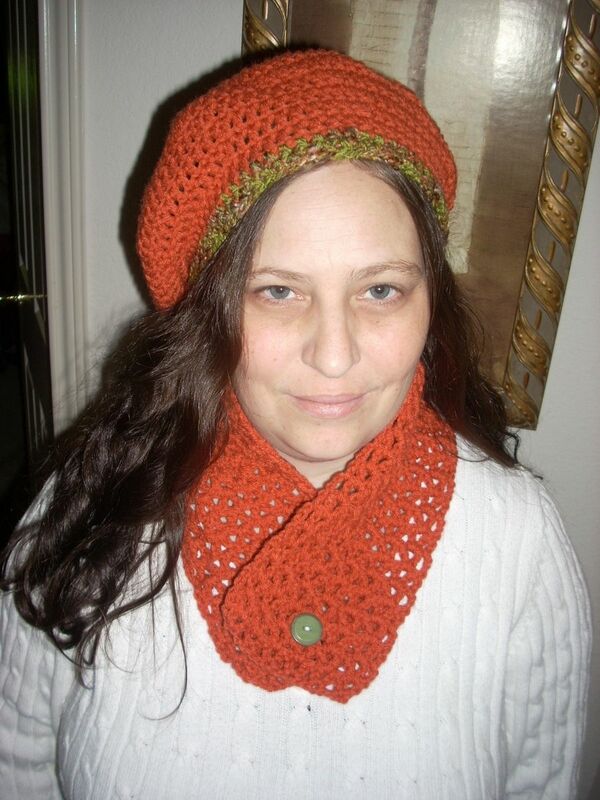 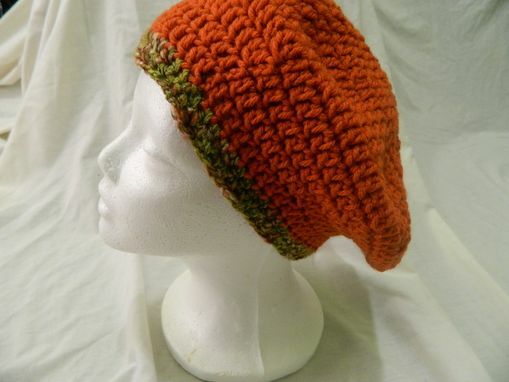 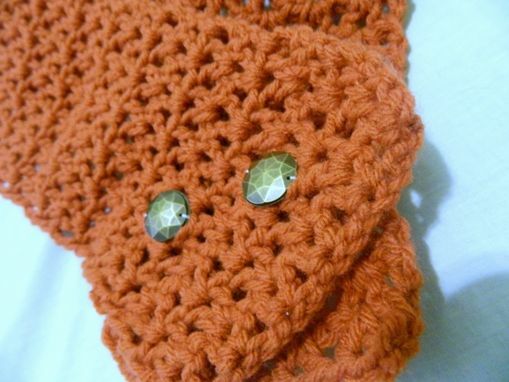 This is hand crocheted and can be made in a variety of colors and yarns. 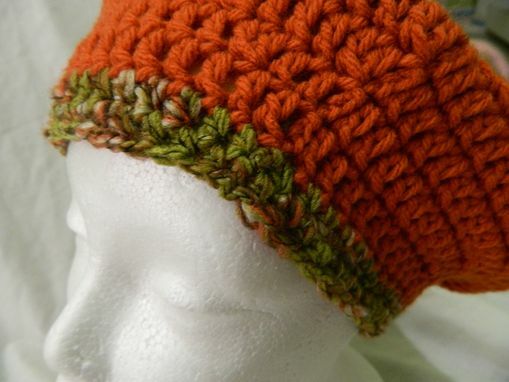 Sample was made in Herrschners Worsted Yarns. 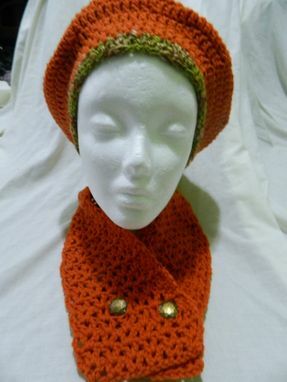 Wonderful way to stay warm during the winter months.